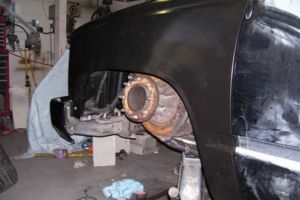 how the truck coming along?? 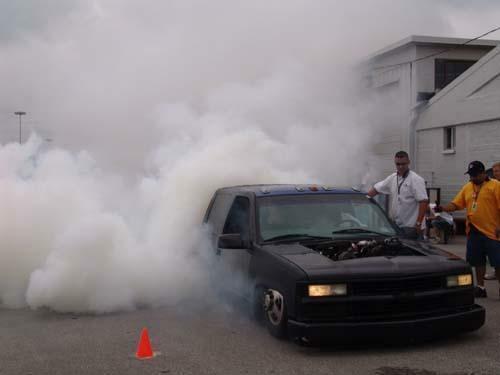 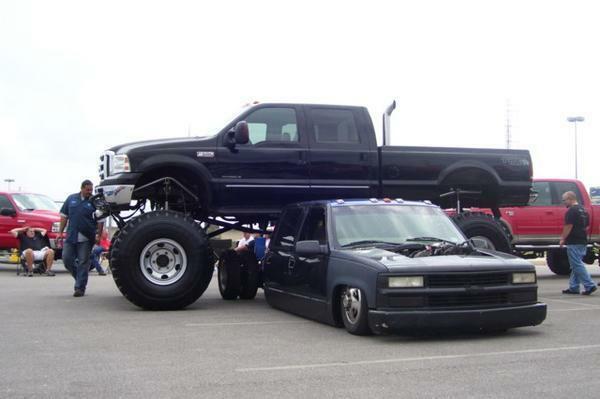 i seen this pic in one my truck mags. awsome truck!